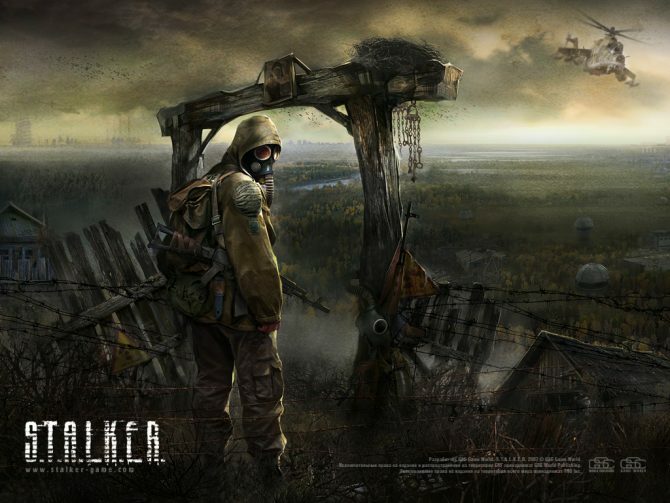 GSC Game World, the development studio responsible for the phenomenal S.T.A.L.K.E.R. series, has reportedly closed down. 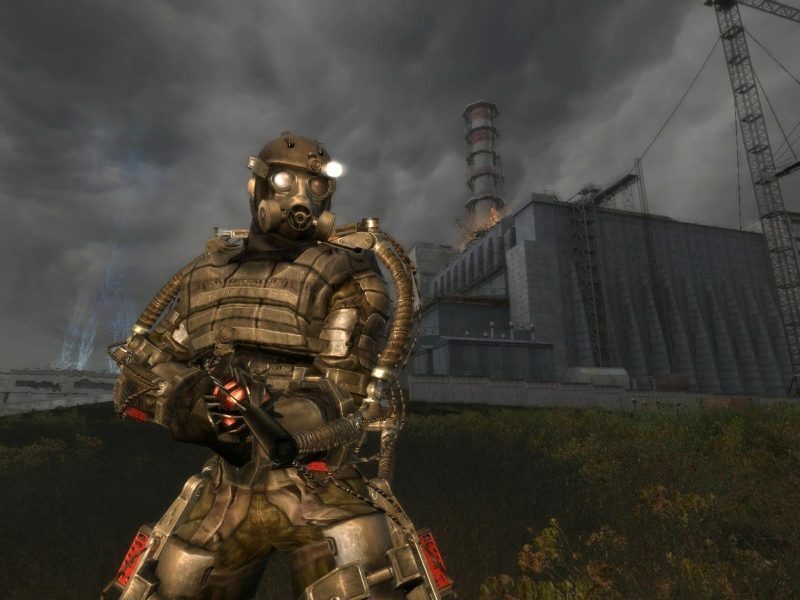 This is particularly sad news as it also means that the highly anticipated sequel, S.T.A.L.K.E.R. 2, has been confirmed as cancelled. This is particularly sad because the S.T.A.L.K.E.R. games were excellent examples of sandbox shooters done right. Some may cite the Fallout games, but while great, they were never true FPS games, relying on RPG mechanics and such. The S.T.A.L.K.E.R. games were really unlike anything else. Whereas games like Far Cry 2 and Borderlands were open world and still enjoyable shooters, S.T.A.L.K.E.R. was truly unforgiving and challenging, and yet incredibly rewarding to those players who had the patience to learn the ins and outs of its incredibly deep world. The closure was confirmed by 1c Ukraine’s Sergey Galyonkin (scroll down for the English translation). In his blog post, he forwards speculation from GSC developers that the project was shut down due to the lack of a console publisher. 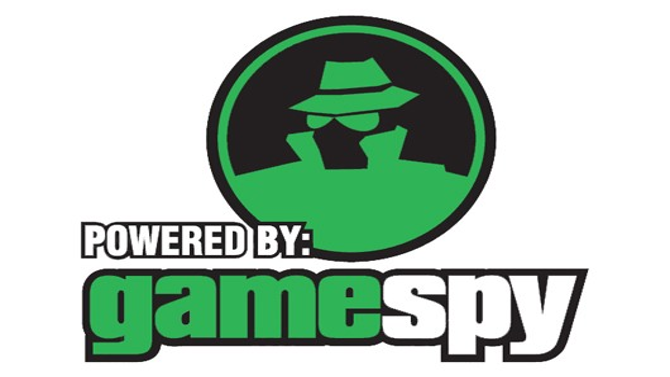 While the first game and its expansion was exclusive to PC, apparently GSC felt that this would not be viable, and required a console publisher. 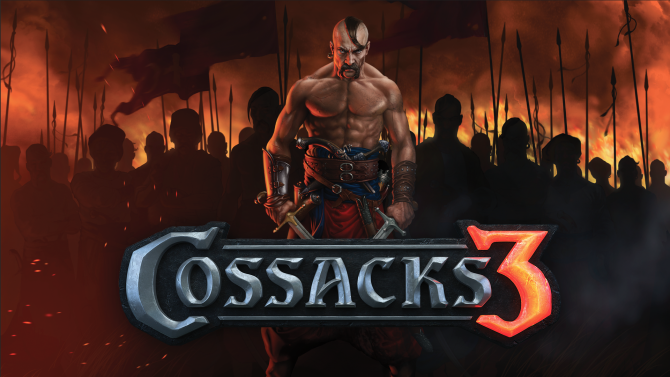 Further speculation leads to fingers being pointed at GSC owner Sergei Grigorovich’s demands for the game. 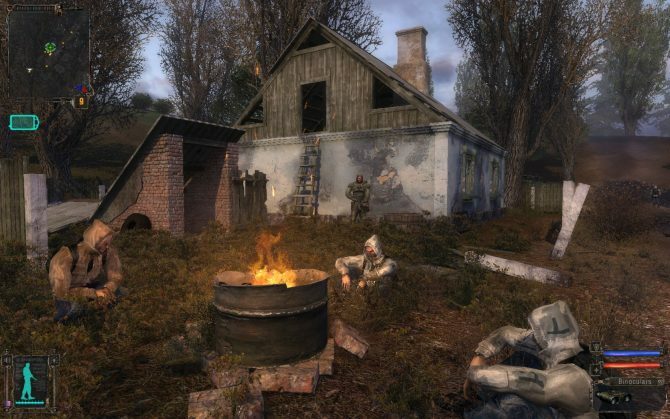 Galyonkin states that there were rumblings that Grigorovich’s demands for publishers were unreasonable, but also that publishers were afraid of the abstract setting of the S.T.A.L.K.E.R. series. Further, there seems to be some conflict over the reported quality of S.T.A.L.K.E.R. 2. Some at GSC believe that Grigorovich was unhappy with the quality of the sequel, but others state that it was proving to be a great game and a huge improvement over the first one, which, while fun, was notoriously buggy. Others seem to suggest that the owner was growing tired of game development. Galyonkin denies the possibility of Grigorovich tiring of the actual S.T.A.L.K.E.R. series however, believing that he loved the games. The future of the IP is unclear now. As the setting of the series is the Ukraine, most people involved, and many fans of the game, feel that shipping the game out of the country could really harm the way the game plays. The setting really gave the series personality. It was something new, unique and entirely unforgiving. The setting really lent itself to the game, because it was very unsettling and contained some of the best survival horror sections of the last decade. Everyone seems to agree that the best people to take over development of S.T.A.L.K.E.R. 2 is 4A Games, a Ukraine based development company who were the developers of the highly underrated Metro 2033. Unfortunately, by all accounts, 4A’s relations with GSC are not exactly on the best of terms, considering 4A was founded by former employees of GSC, so it seems unclear whether they would buy the IP from Grigorovich. 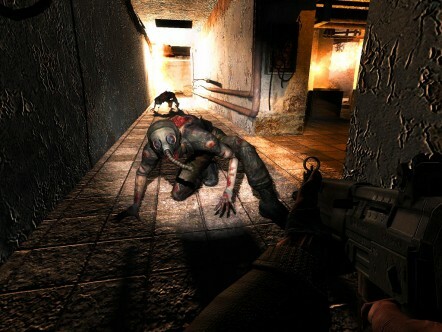 Still, if anyone can do the series justice, it would be 4A, as the setting of Metro 2033, while not open world, was similarly conflicted and filled with excellent survival horror sections. As always, we here at DualShockers wish everyone who had to leave GSC the best. At the same time, I personally hope that S.T.A.L.K.E.R. 2 does eventually get finished and gets the attention it deserves. It was one of the most original and immersive worlds I’ve ever played through, with an awesome story and some truly excellent level design. It’d be a shame to lose all of this because of publisher dealings, though the game’s future is admittedly not looking good right now. On the bright side, we can always hold out hope, and there is of course still Metro: Last Light to look forward to from 4A if you need to explore post-apocalyptic Eastern Europe.